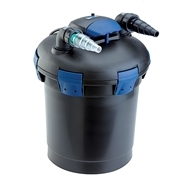 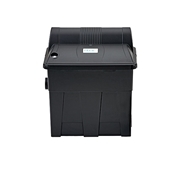 OASE AquaMax Eco Classic 1200 Pump is designed to be used in the pond bottom to transport debris, waste and other contaminates to the pond filter. 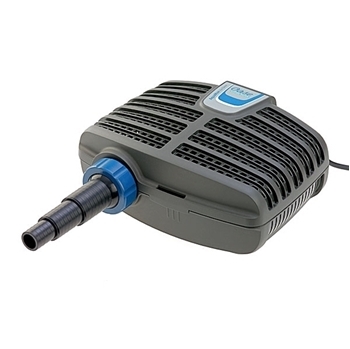 The raised ridges on the pump pre-filter makes the AquaMax Eco Classic virtually clog-proof. 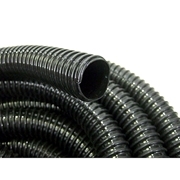 Connection Fittings (MM): 1", 1 1/4", 1 1/2"
Dimensions: 11" x 9" x 5.5"